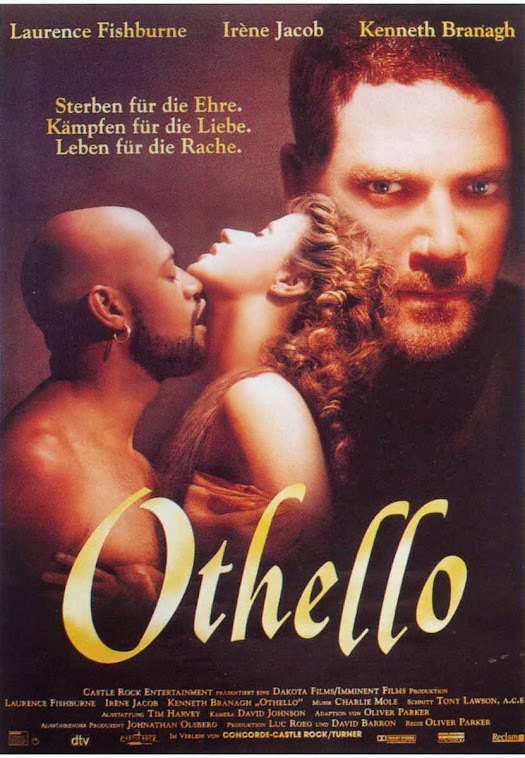 Was Shakespeare a fraud or were such plays as Romeo and Juliet, The Merchant of Venice and Othello written by illustrious Elizabethan courtier, Edward de Vere, 17th Earl of Oxford - a.k.a “The Italian Earl”? 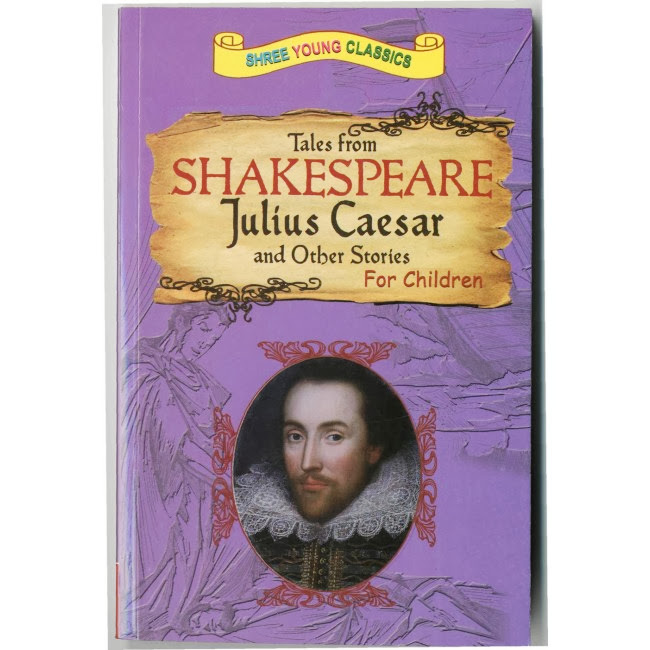 For the last two hundred years there has been much speculation as to whether playwright, William Shakespeare did indeed write these as well as other renowned masterpieces. An avid fan, I was disgruntled that historians were set on discrediting poor Will. 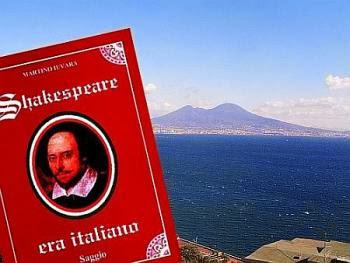 Even Italians, who emphatically renounce English authorship, believe Shakespeare was an Italian. 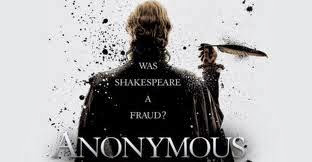 It wasn’t until I saw a screening of Anonymous that I too began to have reservations. 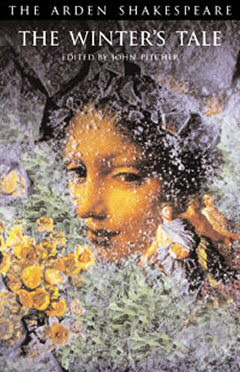 The film which was featured at the 2010 Toronto International Film Festival caused quite a stir in the literary world and raised a number of questions. 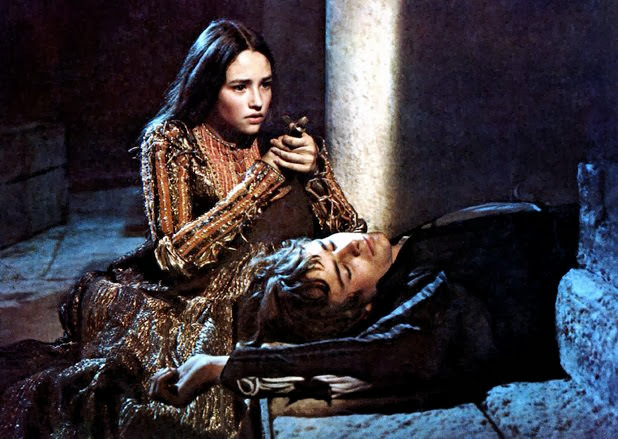 It’s been argued that Shakespeare’s weak social status, minimal education and lack of life experiences are inconsistent to the creativity and wit needed to write the iconic histories, comedies and tragedies so treasured by the world today. It’s believed that Shakespeare, who was born in Stratford-Upon-Avon to a family who had limited financial means, attained a grammar school education. Although there is no historical documentation of his admittance, scholars believe he must have attended the school since he only lived half a mile away. 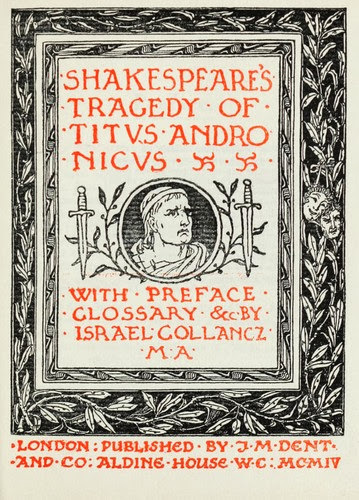 Regardless, it would have been difficult with this level of education to acquire a vocabulary of some 17,500 – 29,000 words which Shakespeare was known to have used in his plays. His literacy is also debated due to the five surviving samples of his signature. After extensive handwriting analysis , graphologists agree that the scrawl of his hand as well as the diverse variations of his name (Willm Shakp,Willm Shakspere) are indicative of an illiterate or a barely-illiterate individual. Upon his death he left no manuscripts of plays in his will. As a matter of fact, no manuscripts have ever been found. His surviving children signed their names with a mark which was prevalent among those who could not read or write. Odd, considering their father was a man of letters. These aren’t the only discrepancies. 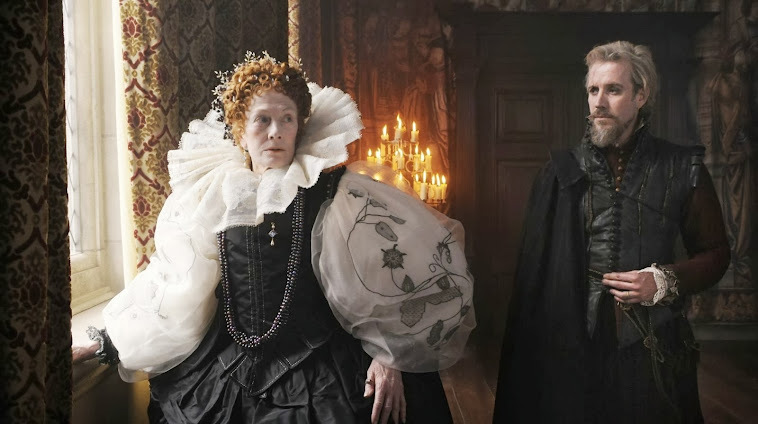 Shakespeare would have also required a deep understanding of European aristocracy, the daily life of a courtier and the nuances associated with this social circle in order to write about them with such detail. He would have had to have been exposed to other cultures, be well-versed in foreign languages, educated in the laws of foreign lands as well as having been a seasoned traveler. 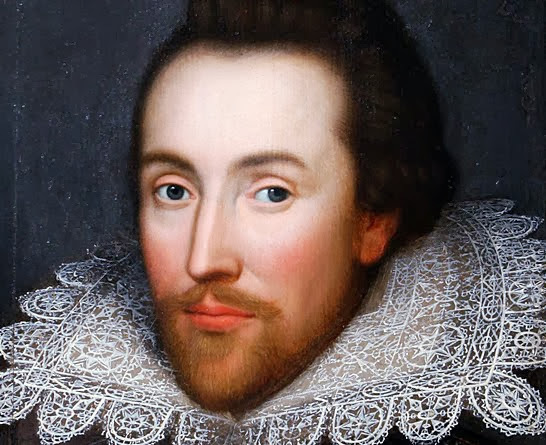 Scholars continue to defend Shakespeare’s honour using a relatively weak argument - that his innate talent for poetry, script writing and language was based on pure genius. 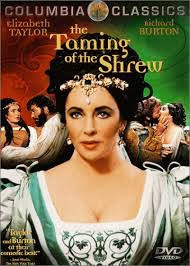 To support the argument Shakespeareans believe he learned of the world via travelers he met at the local public houses. What I find to be most significant is that ten of his plays are set in Italy. According to historians, an Elizabethan man with minimal education would have little or no knowledge of these places. Although Shakespeare managed to make his way to London, most people of that era remained within a five kilometer radius of their birthplace throughout their lifetime. 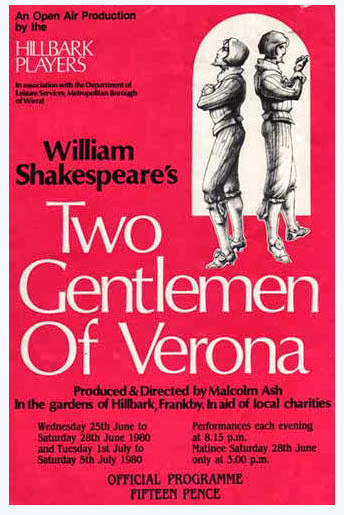 Historians state that the author of these plays would have traveled to Italy and have known it intimately. How did he acquire such an innate knowledge of regional dialects? How could he describe in such detail the geology, flora and fauna of foreign lands as well as name extremely obscure and unique places unheard of to the English? So if Shakespeare didn’t write his plays why would the rightful author not take credit for these brilliant works? In those days it was unheard of for anyone of an elevated social status to participate in activities such as the theatre and music. These were considered pastimes of the lower classes. There are theories that the plays were co-authored by a group of writers under the supervision of Sir Francis Bacon. However, literary experts believe the collective works are consistent of one hand. Enter Edward de Vere, 17th Earl of Oxford. A ward of Queen Elizabeth I and a true renaissance man, Oxford was a pseudonymous writer who was unable to express his passion for storytelling due to his high social rank. He was extremely educated in languages, economics and the law. One of the greatest intellects of his time, he traveled throughout the continent learning about diverse cultures and customs. Since he spent a great deal of time in Italy, a place he so adored, he was dubbed by fellow courtiers as “The Italian Earl”. Risking his family’s reputation he was the first to introduce love poetry to the Elizabethan court and wrote a few plays under a nom de plume. 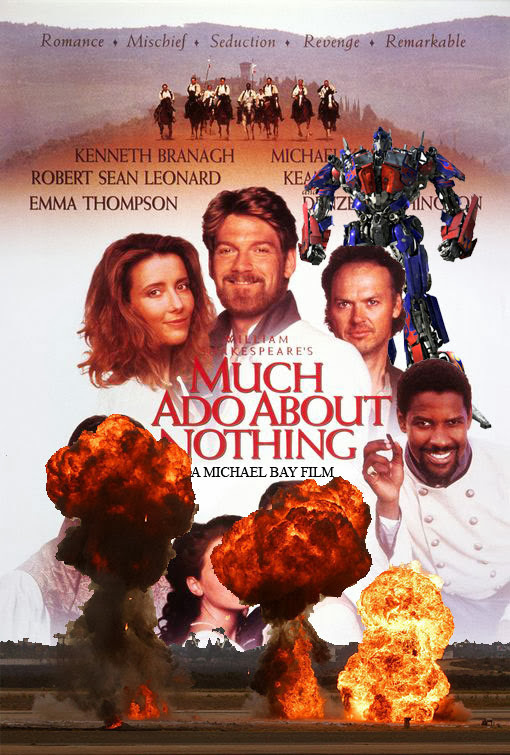 It turns out that these plays have been compared to Shakespeare’s works and the similarities between phrases are uncanny. Surrounding himself with an eclectic group of people, Oxford spent a great deal of time at the theatre, fraternizing with musicians and actors. 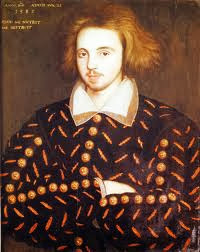 During his time he was praised as a brilliant writer and gallant courtier who had no choice but to suppress his talent. 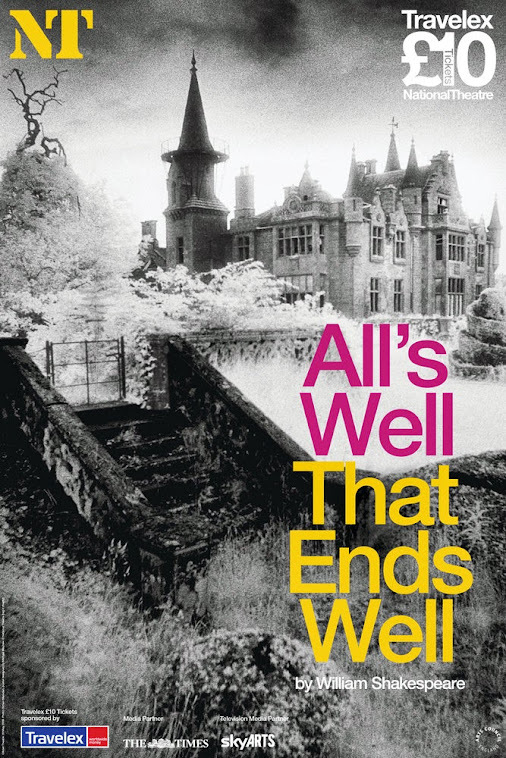 The Earl’s life was riddled with debauchery, drama and scandal. 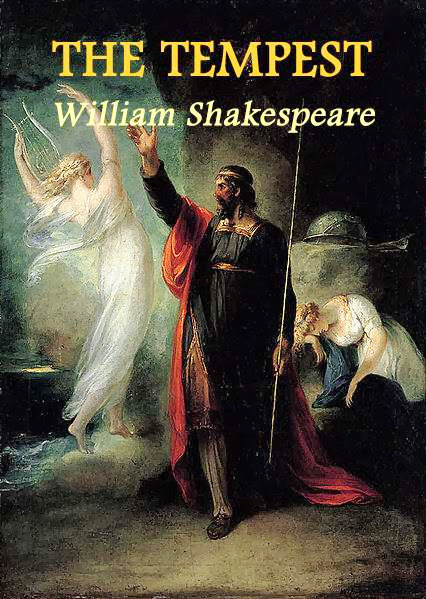 Many of his elicit experiences are strangely depicted in the Bard’s plays, as though a biography of the man himself. 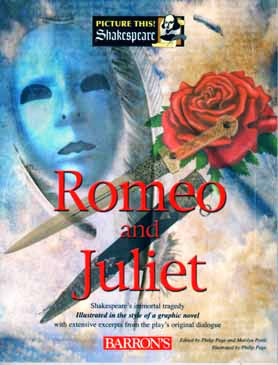 The caliber of knowledge and talent needed to write the Shakespearean collection cannot be founded on genius alone. William Shakespeare’s socioeconomic status including his lack of education and travel are all too important to ignore. Sadly, the authorship question now hangs over me. I could refer to Will’s acquired knowledge as “The Lost Years”. 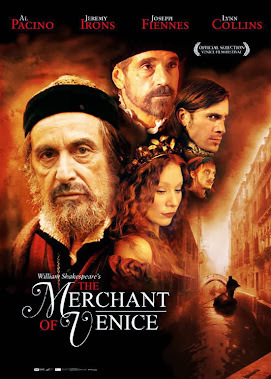 Perhaps somewhere there is hard evidence that The Italian Earl was truly the mind and soul behind the legacy we call Shakespeare. But most likely, we will never know.